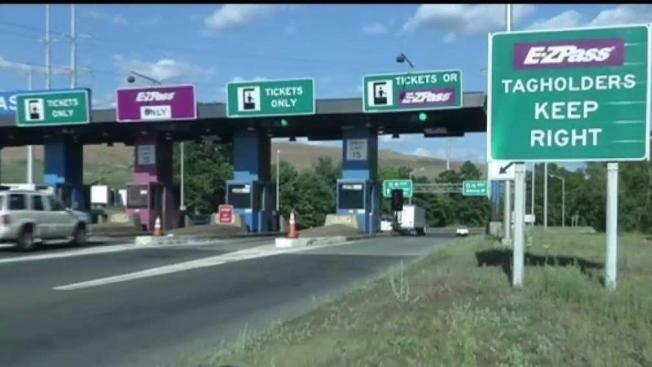 Some drivers who used EZ Pass in Massachusetts may be owed money. If you've ever used an E-ZPass to pay tolls in Massachusetts, you may be owed money. The Massachusetts Department of Transportation (MASSDOT) is refunding drivers who still have money in their former E-Z passes. MASSDOT keeps track of toll information and recently handed over the discovery to the state's treasury department. The money is considered "unclaimed property" and residents who have paid tolls in Massachusetts can search online on the state's treasury department website to see if they're due a refund. The online search for Massachusetts only gives results for amounts of $5 or more. Anyone who had less than that amount in their accounts can call the unclaimed property division at (617) 367-0400. NBC Connecticut reached out to authorities in New York and Rhode Island to find out if those departments have similar lists. The New York Thruway Authority said when an account is closed any remaining funds are credited back to the account holder. NBC Connecticut did not receive a response from Rhode Island. Connecticut residents can also check this website for unclaimed funds.